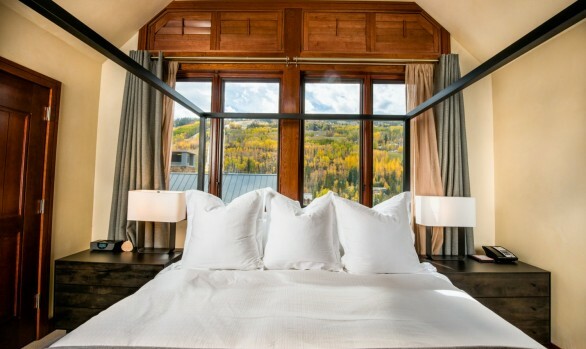 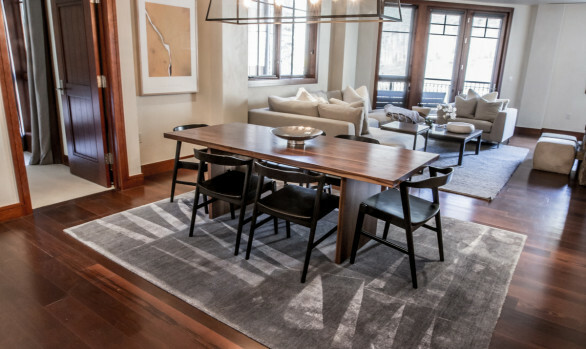 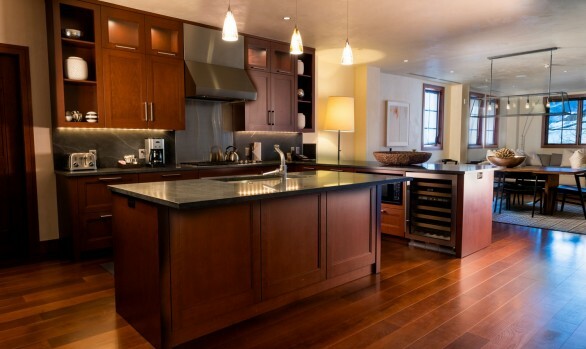 Our 3 Bedroom Premium residence is one of the most unique living options in Vail. 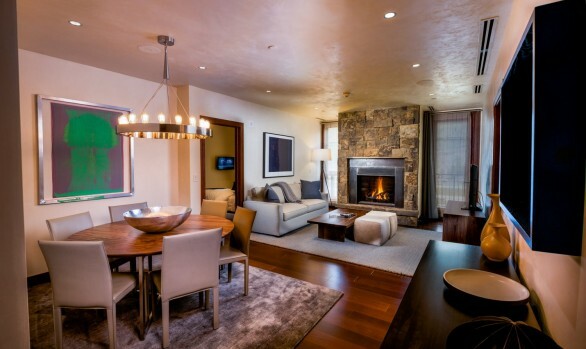 This residence offers floor to ceiling panoramic views of Vail Mountain and Solaris Plaza. 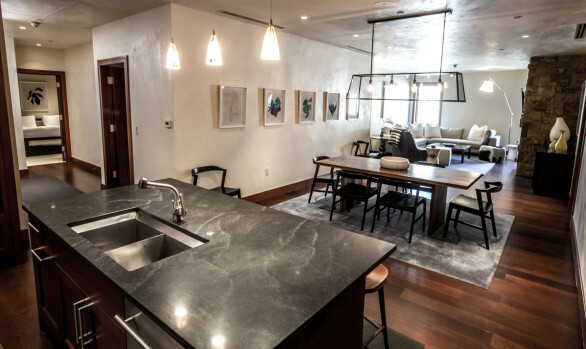 It features a 800 sqft deck that wraps around the unit to enjoy the exquisite views. 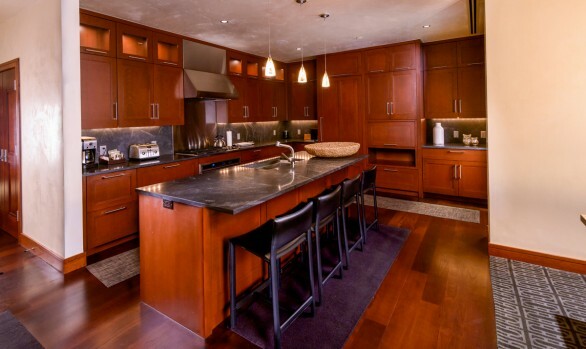 The residence includes a gourmet kitchen and private elevator entrance on the west side of the Solaris building.